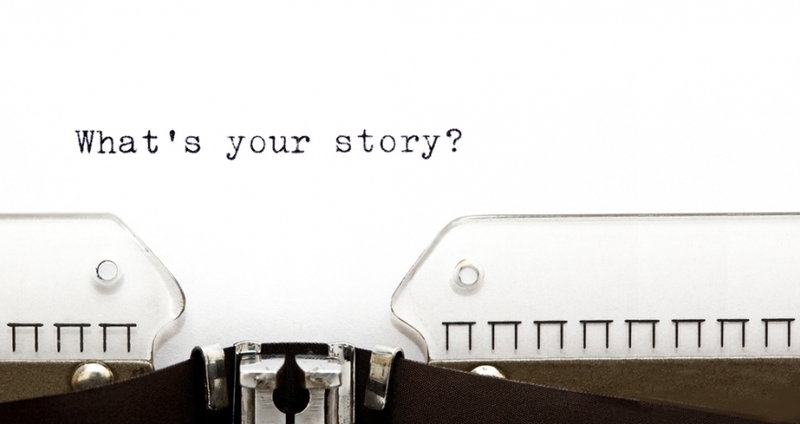 Have you got a story that needs to be told? A big event from your life? Do you want to explore how to plan it, write it, print it and sell it? 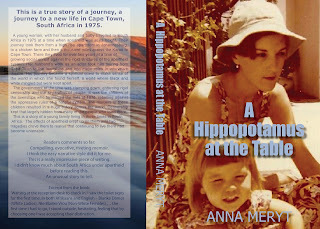 Do you want to know how to become an author, with a book for sale? This is a Life writing/memoir course. It starts at 6:30 pm on Thursdays (first session on Thurs Feb 11th 2016). There’ll be 7 one and a half hour sessions, and the cost for the entire course is £70 (concessions price available on request). Please enroll for the entire course (if you have to miss 1-2 sessions, I will arrange catch-ups by phone or Skype). IF YOU MISSED SESSION 1 - there's a catch up on Wed 17th Feb. at 11:30 a.m in Blend Cafe, Green Lanes, N8 0RG - a short walk from Turnpike Lane tube and is next to Beresford Rd bus stop. If you can't make this catch up, email/message me and we'll make a plan. SESSION 2 is on Thurs eve 18th Feb @ 6:30 pm is also at Blend cafe, Green Lanes N8 0RG. 1. 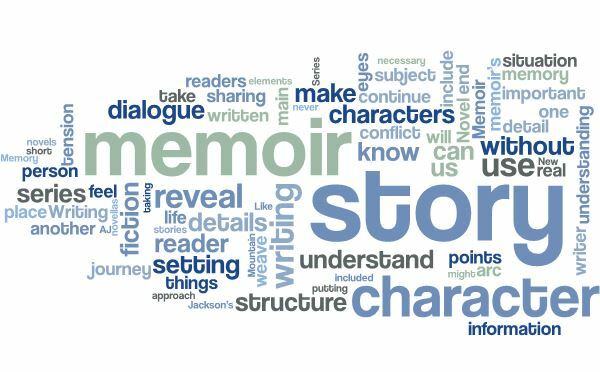 What’s your story about? I’ll give you an exercise to write your story in 500 words. Then we’ll look at how to plan it. Chapter by chapter. We’ll examine how to create a framework. 2. This week you’ll bring your plot framework and we’ll look at who are the main characters. What part of the story do we need to keep, what part to discard in the interest of the story. Is it in the near or distant past? Is it a tear jerker or an adventure or a comedy? 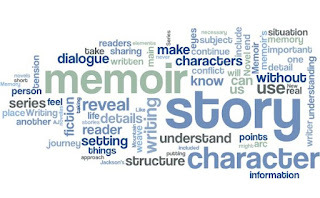 Is memoir writing therapy (you will be asked that frequently, so let’s deconstruct that). main characteristics – bringing them to life. We’ll do some exercises and get feedback. 5. Timeline. Where is your story placed in time? eg. who was prime minister, what world events were happening, when did someone die, give birth, have that terrible accident etc? 6. It’s not just libel. If there are living characters in your story, what will they think? 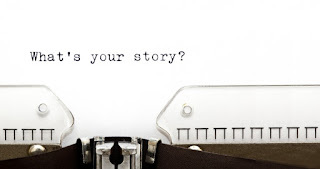 How will they receive your story and what will they feel about it being published? How will you deal with these challenges … and then there’s copyright. 7. Getting published. Becoming an Indie(self-published author). Will you get someone you know to edit, self edit or pay someone? Publishing options. of this course, you really will. I’m a poet and an author – I have 3 books for sale – one is a memoir, which took me 5-10 years to write. I learnt a lot. I used to teach undergraduates at London Metropolitan University and at Birkbeck University of London. I have an MA in Professional Writing.